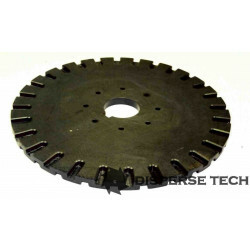 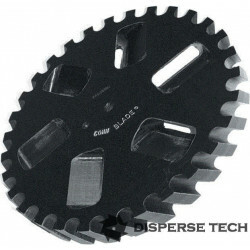 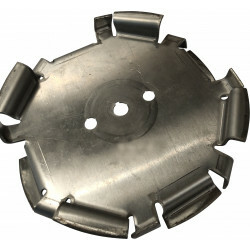 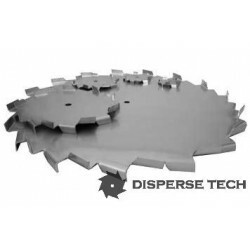 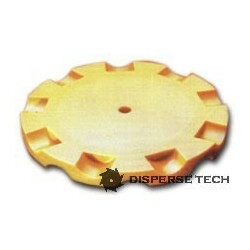 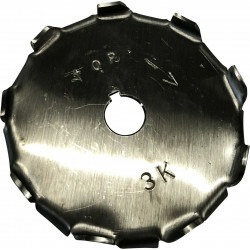 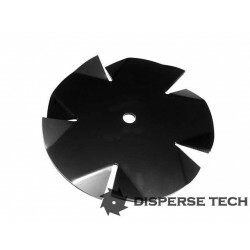 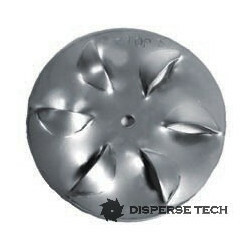 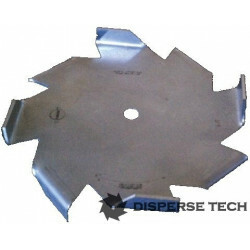 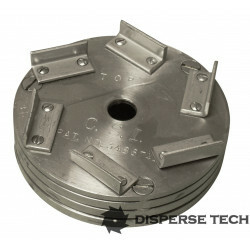 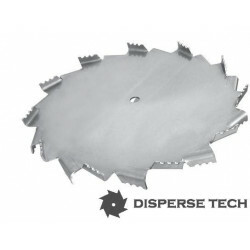 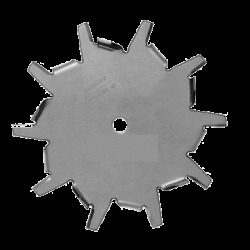 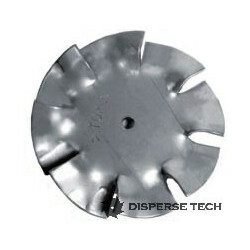 Dispersetech manufactures a wide selection of quality high speed dispersion blades. 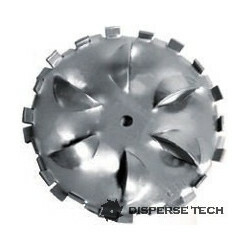 These mixing blades find uses in many chemical processing industries including paint, coatings, adhesives, cosmetics, pharmaceutical, etc. 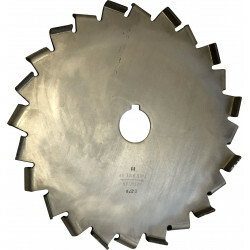 Standard blades are constructed of 304 stainless steel, but other metals are available on request. 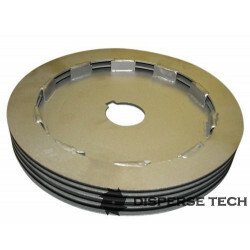 In order to improve wear characteristics, we offer heat hardening as well as various ceramic coatings. 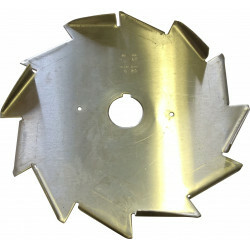 Our blades can be bored to fit any of the common dispersers including Myers, Cowles, Hockmeyer, Schold, Schar, etc. 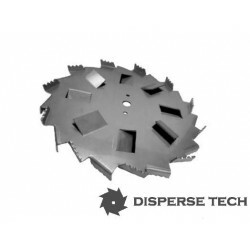 Our selection includes the Sawtooth blade, the workhorse in the industry as well as more exotic configurations.